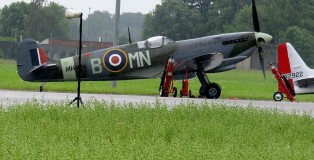 In June 2016 the Belgian airforce organized a 2-day air event at Florennes AB to celebrate its 70th anniversary. 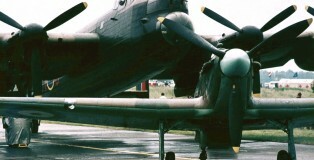 In this gallery you will see some “warbird”-pictures taken by Hans and Frank during the 1992 Florennes Airshow. 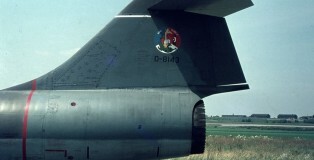 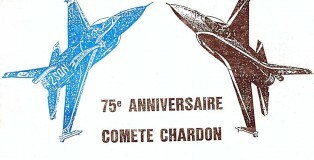 Star of the 1992 Belgian Air Force Airshow at Florennes AB(12 September), attended by Hans and Frank ,was a Spanish Mirage F1. 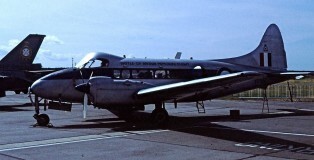 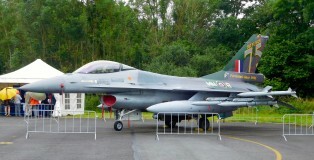 At Florennes AB the second BAF airshow took place in that year; one week earlier a similar event was organized at Beauvechain AB. 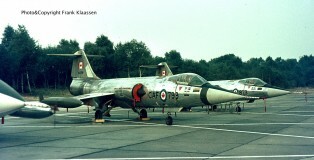 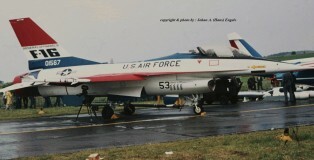 This YF-16A was also part of the exhibition during the (rainy) Open Day at Florennes Air Base , Belgium on June 21st , 1975 , visited by Hans and Frank.